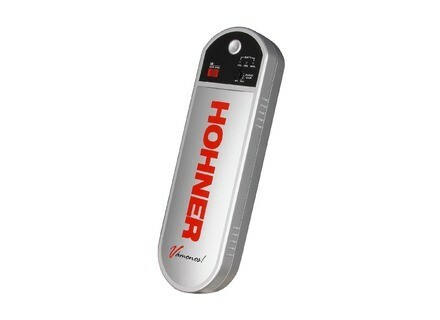 Vamonos, Other Microphone from Hohner. Hohner announces the shipment of the Vamonos Wireless Accordion Microphone System. 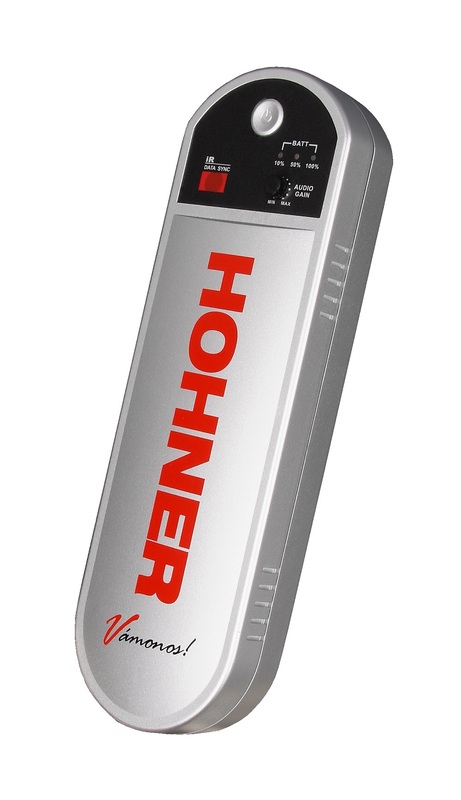 Originally debuted in January 2012 at Winter NAMM, Hohner has started shipping the Vamonos system to its accordion dealers in July. Suited for stage performance as well as recording sessions, the Vamonos microphone/ transmitter features two custom designed mic elements. This system is designed to capture both the high and low reeds, amplifying the natural accordion sound. The Vamonos receiver operates over an 18MHZ UHF bandwidth and features the flexibility of selecting up to 90 UHF frequencies. The diversity design is aimed at enabling dual internal receiver circuits to compete for the strongest possible reception resulting in minimized noise and RF interference, the company says. The rear panel features both XLR and ¼” outputs. Allen & Heath ZED60-14FX Allen & Heath has launched the ZED60-14FX, an analogue mixer for small bands and venues. Mackie Master Fader for DL1608 Mackie announces the release of the Master Fader control app for the DL1608 16-channel Digital Live Sound Mixer with iPad Control. TK Audio TK-lizer The new TK-lizer is a Baxandall type of EQ, high and low bands are selectable between shelving or bell.